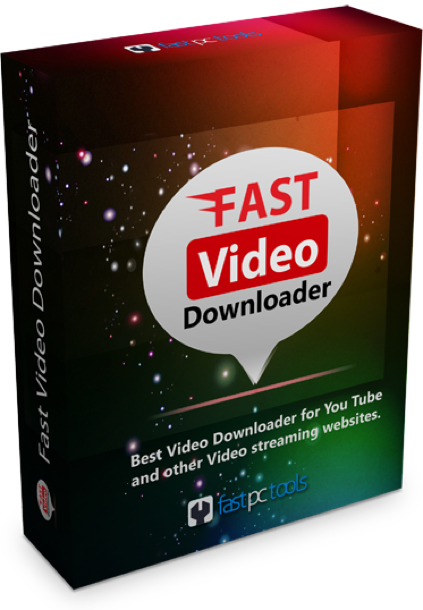 Fast Video Downloader is a free video downloader and converter software that’s 500 times faster than the competition. There are some paid features that are locked, although it does not impose any restriction or limit to the download speed, which means you can download more and get it done in a shorter time. The software is also available in multi languages. Users can download their favorite videos from the most popular video streaming sites such as Facebook, YouTube, Vimeo, Bing, DailyMotion and more! They can capture downloads from the following sites- IGN, LiveLeak, IMDB, Yahoo!, Funny or Die, Photobucket, Adobe TV, WorldFloat, BoxTV and others that have mp4, FLV, wmv, webm, 3gp and mp3 format. Download HD videos in 1080p or 720p from the most renowned entertainment websites (if supported). Wish to download a dozen videos simultaneously from one website? With Fast Video Downloader, you can start batch downloading and get consistent transfer speeds with all of them. Set the program to download and save the video files straight to your PC’s hard drive. Search video is an advanced feature of the app. Paste the URL of the site and let the video downloader do the rest! If you’re using a proxy, specify the parameters to be able to download videos without any lag or slowdowns in data speed. Convert any video file format into Android, iPhone, iPod or PSP file format. Users can also extract sound and music from videos and convert them into mp3 format. Users can change the resolution of a video while retaining the original video format. Set the app to auto-convert the video file you’ve downloaded to an Android, iPhone, iPod or PSP supported format. Convert videos to AVI or 3gp with just a click of a button. Search Video. 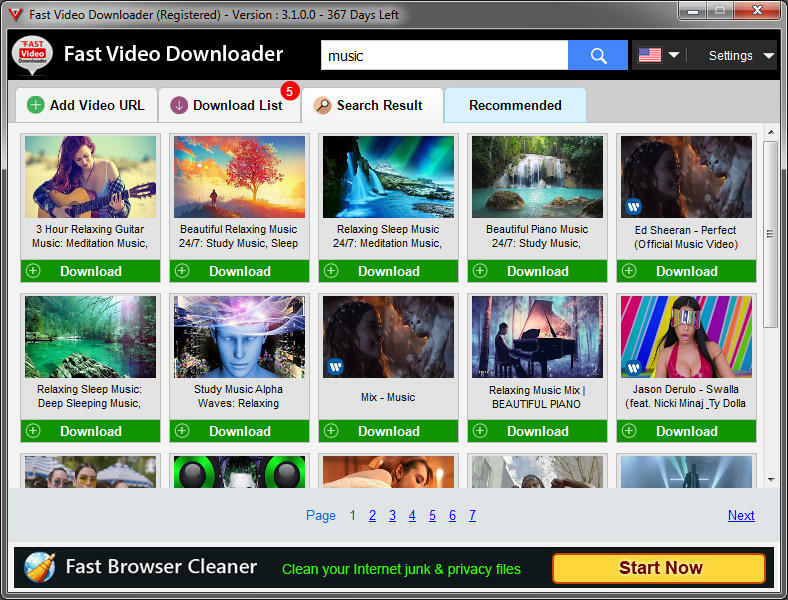 Select videos from streaming websites and add them to your download list. Copy The URL. The free video downloader will automatically recognize the copied video link. Download Video. Choose, then click on “Download” to start downloading!